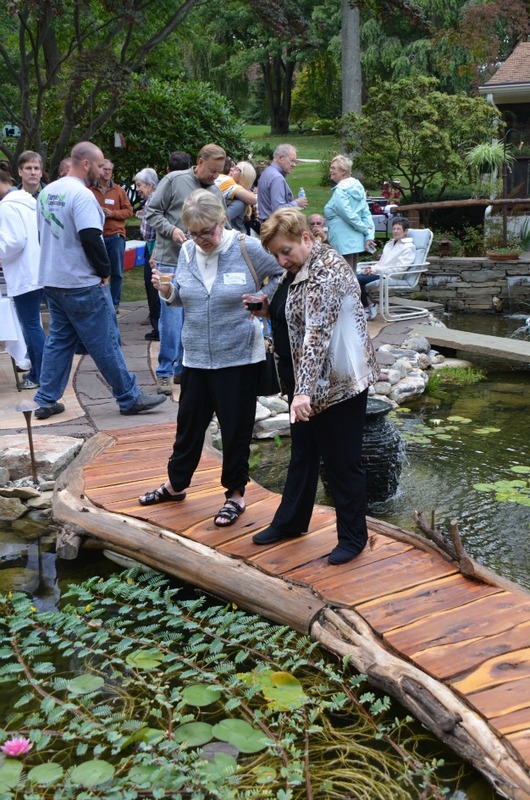 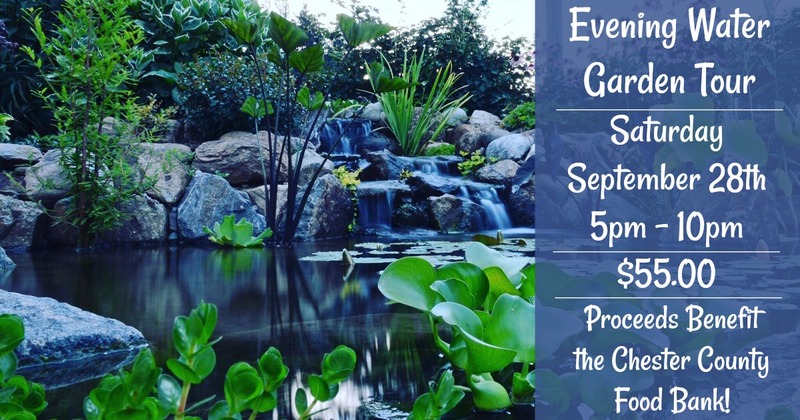 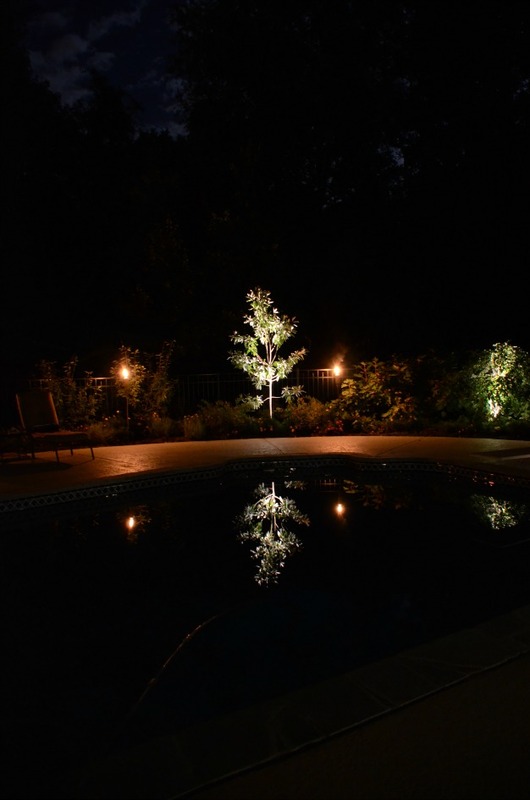 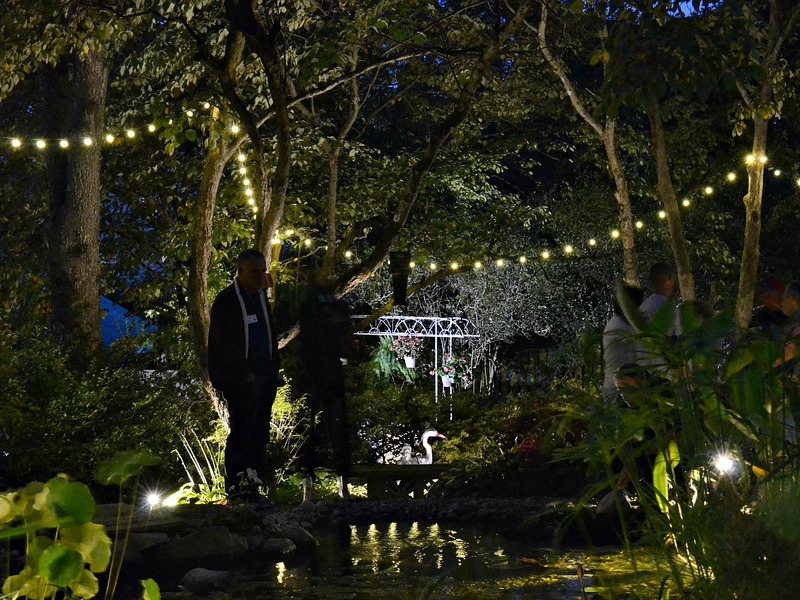 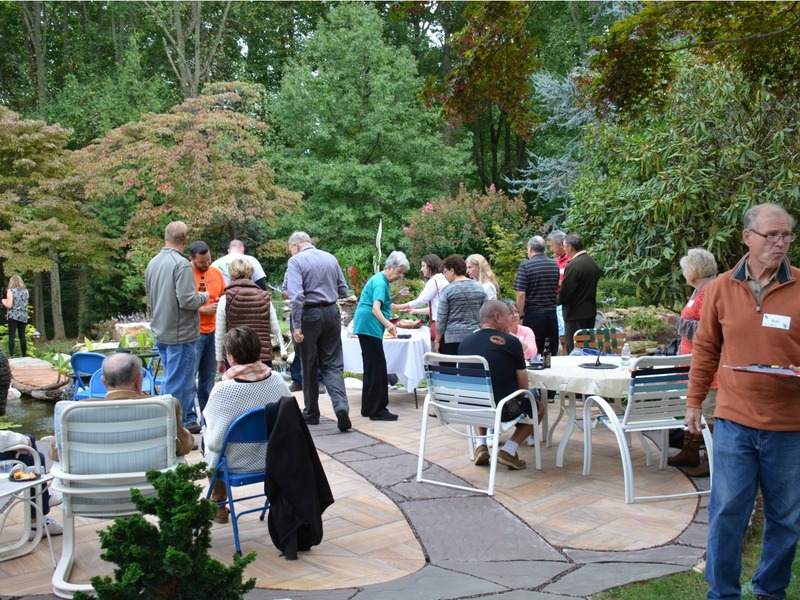 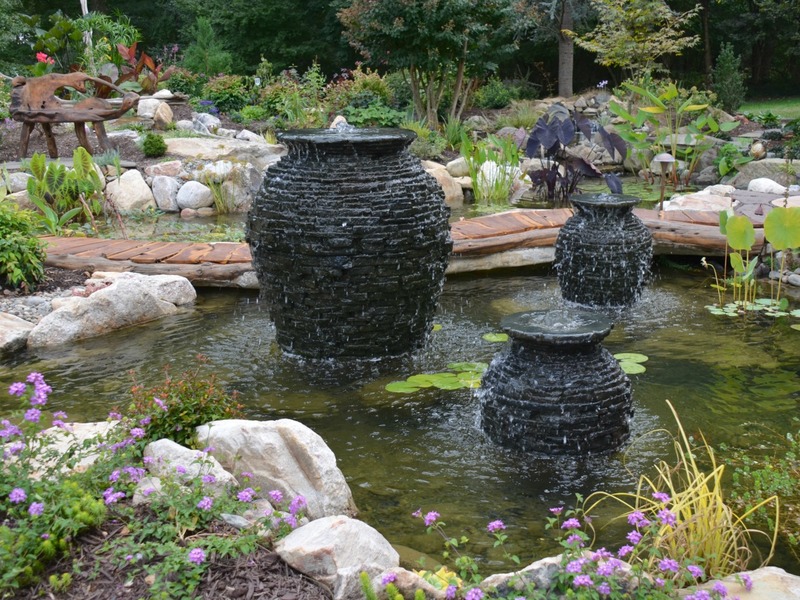 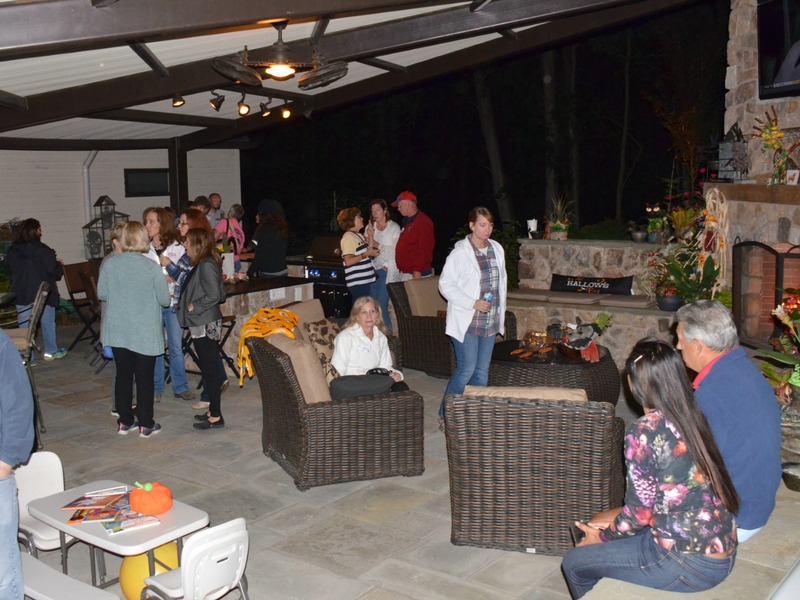 Find out when the next Evening Water Garden Tour will be or Purchase Your Tickets Here. 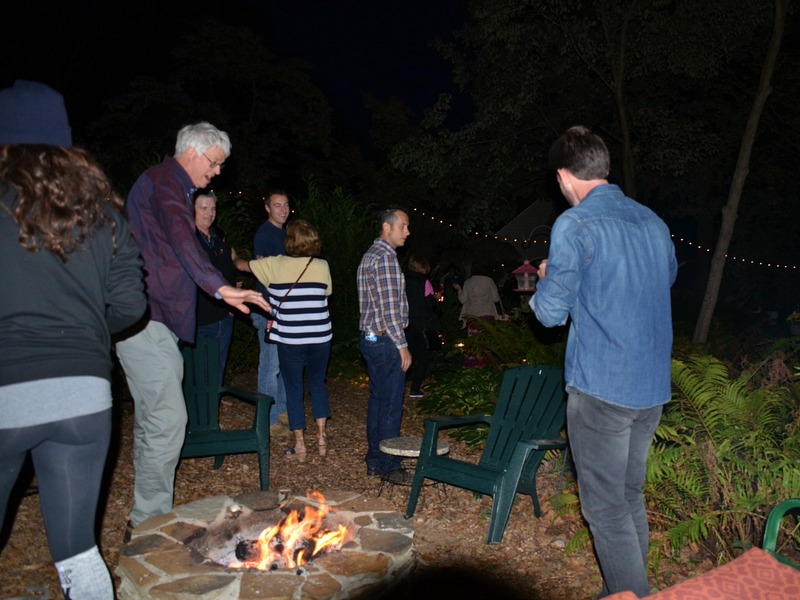 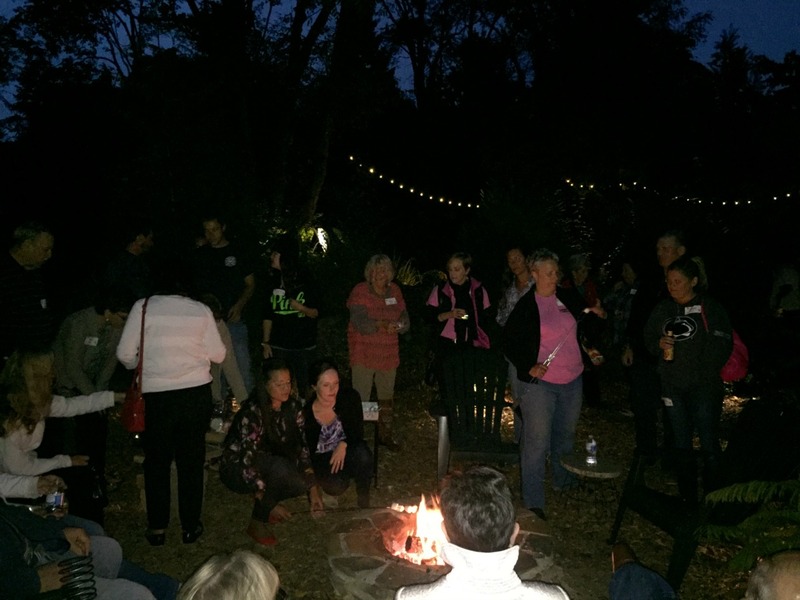 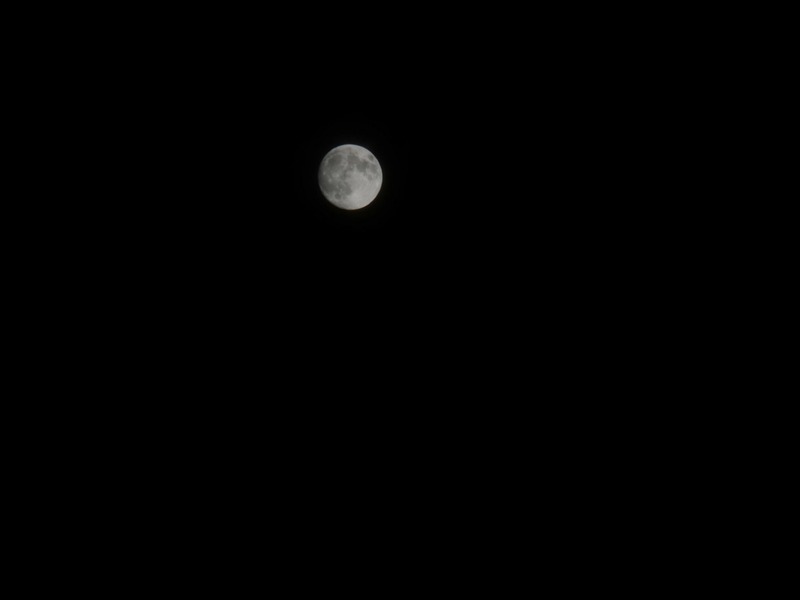 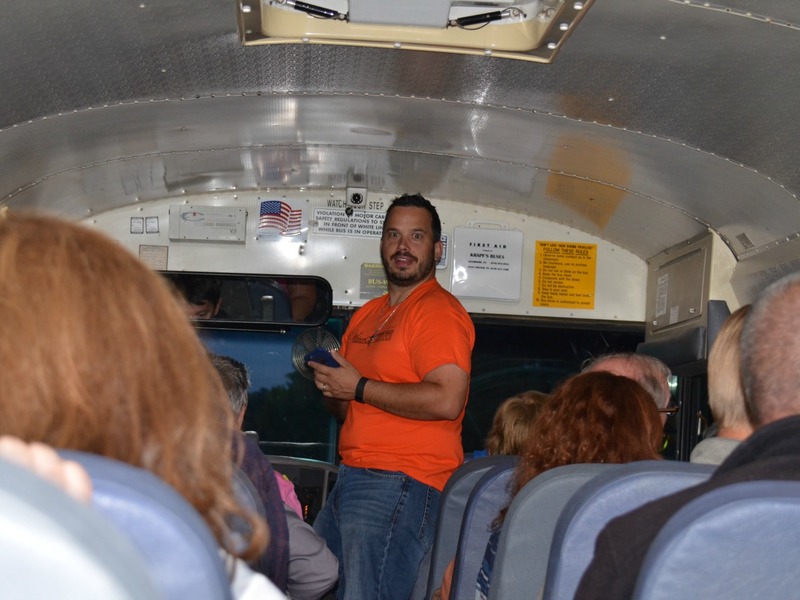 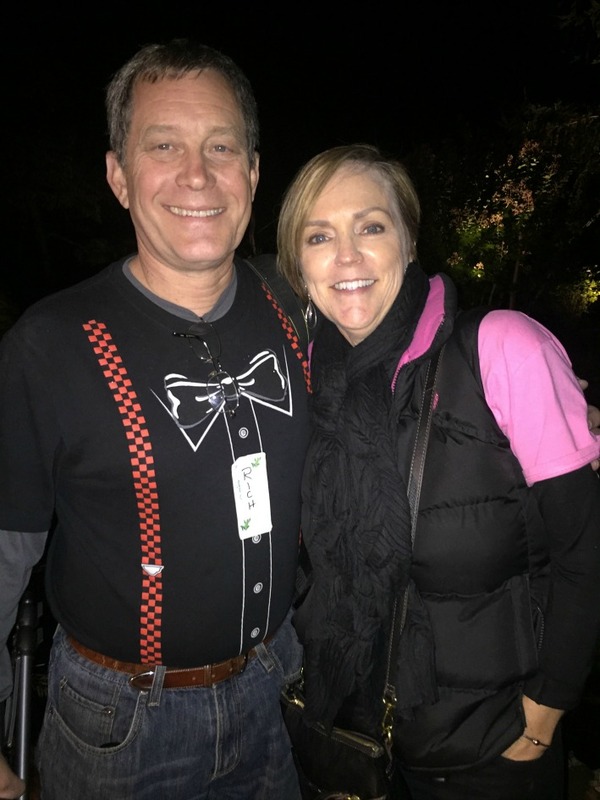 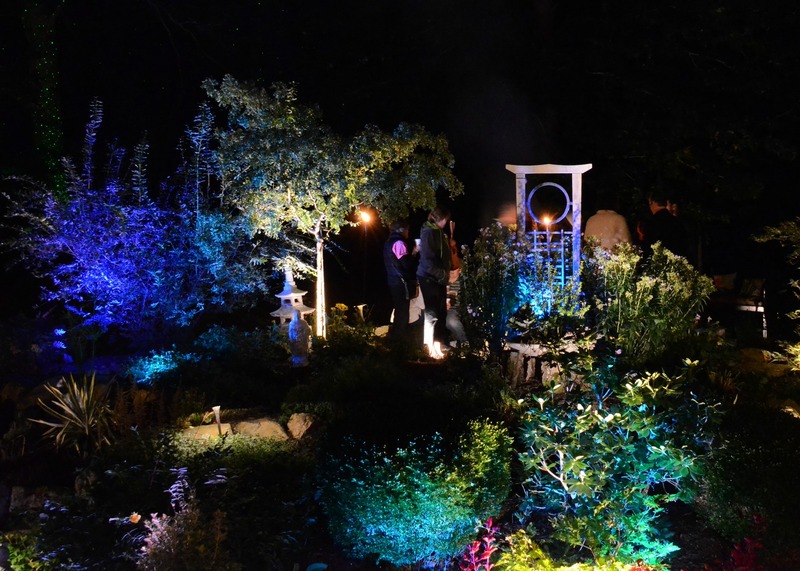 This night tour with moonlight reception takes place in the fall. 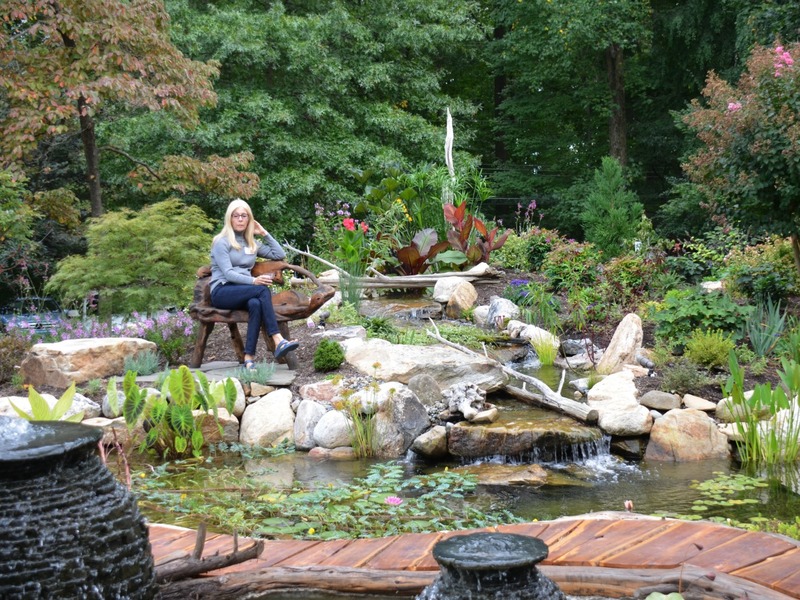 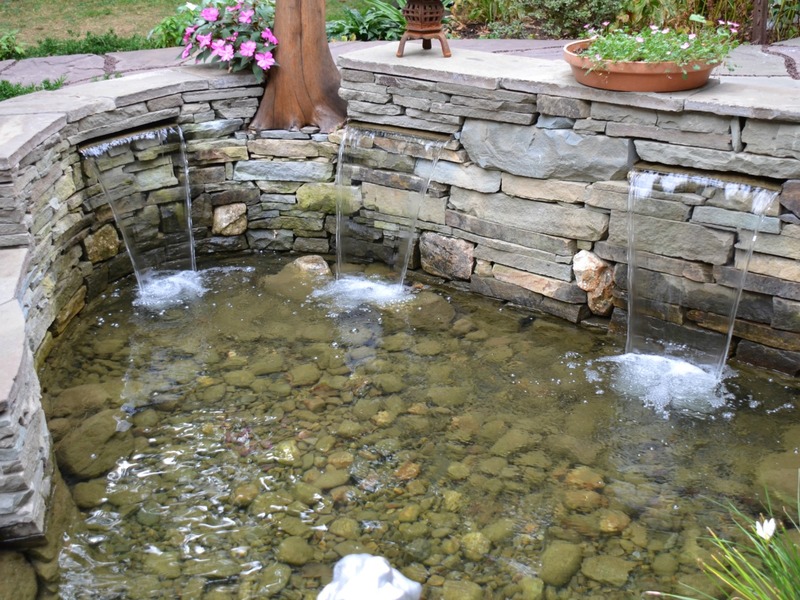 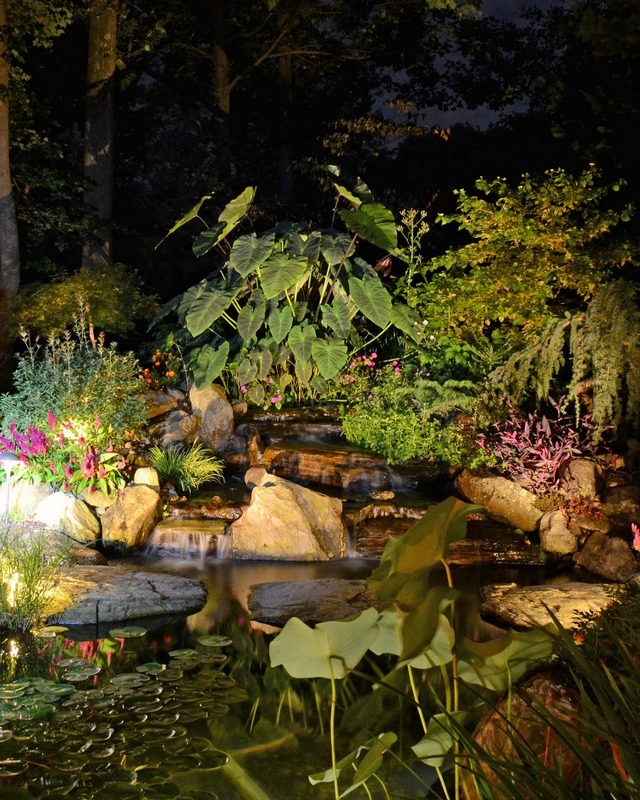 This tour shows off ponds in a different light. 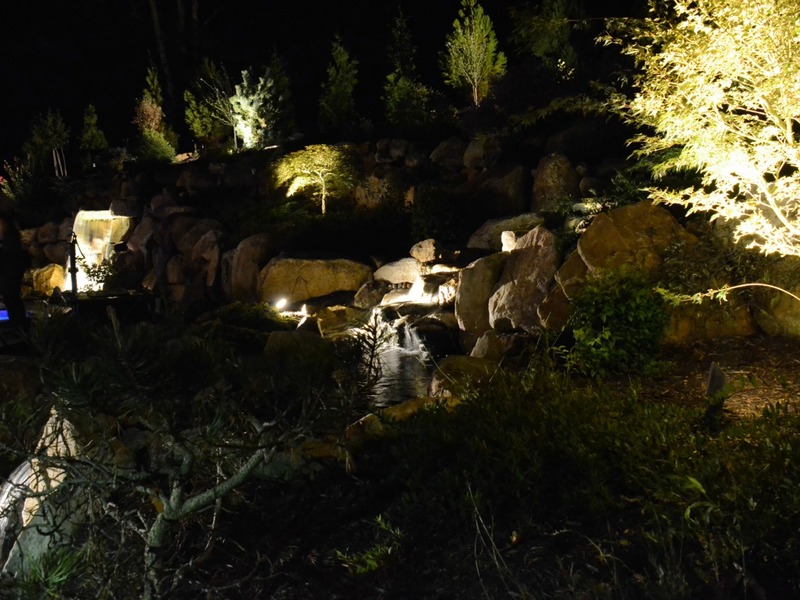 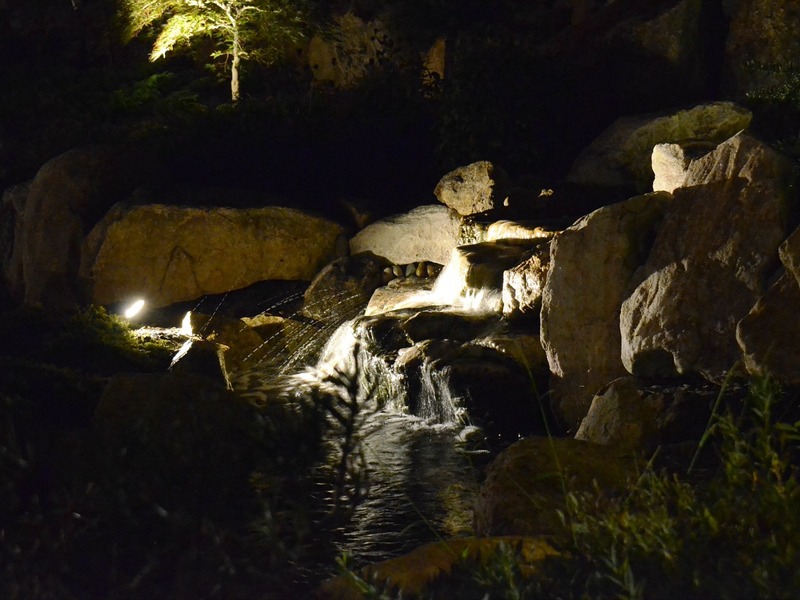 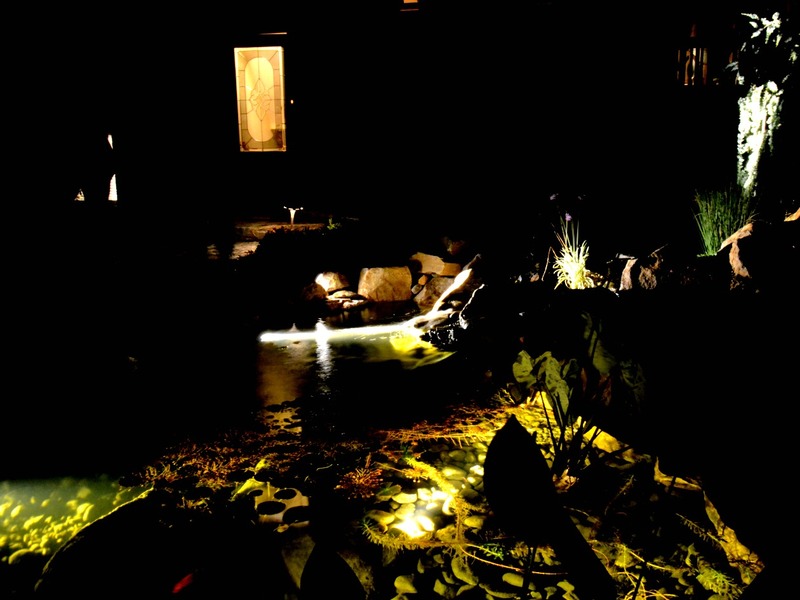 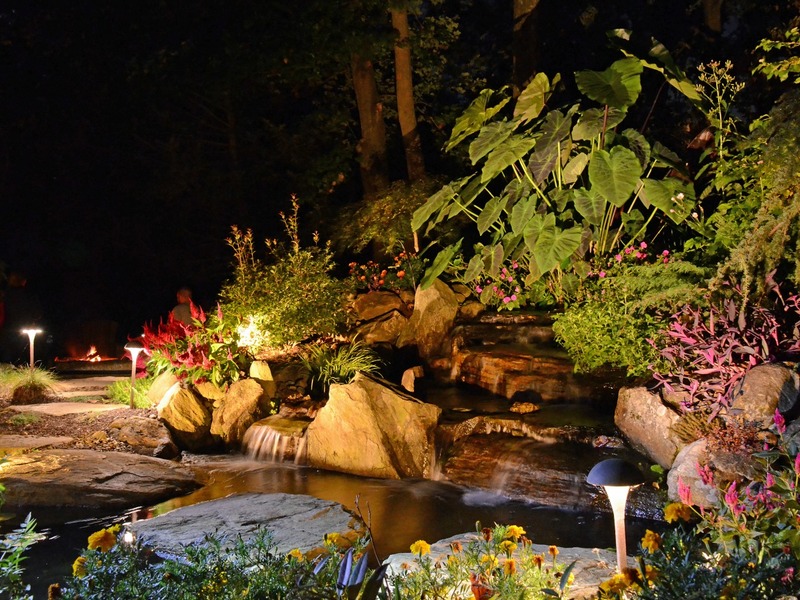 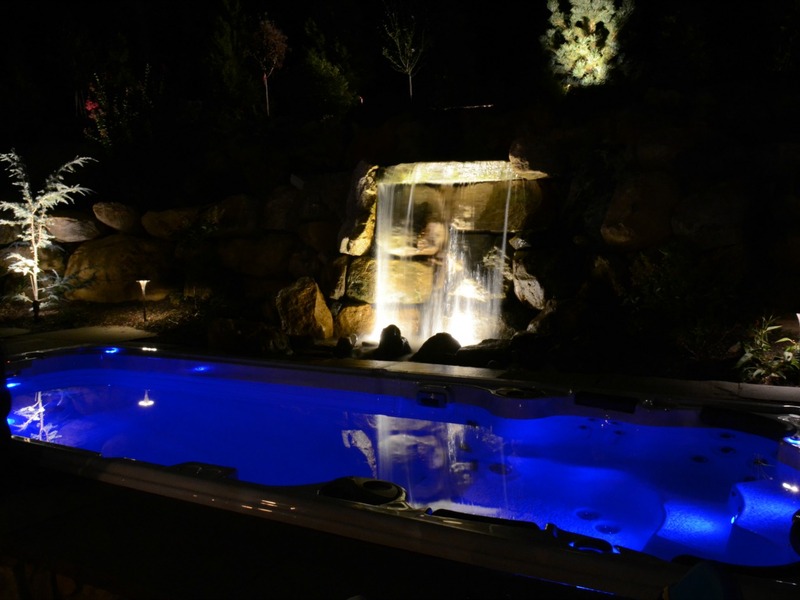 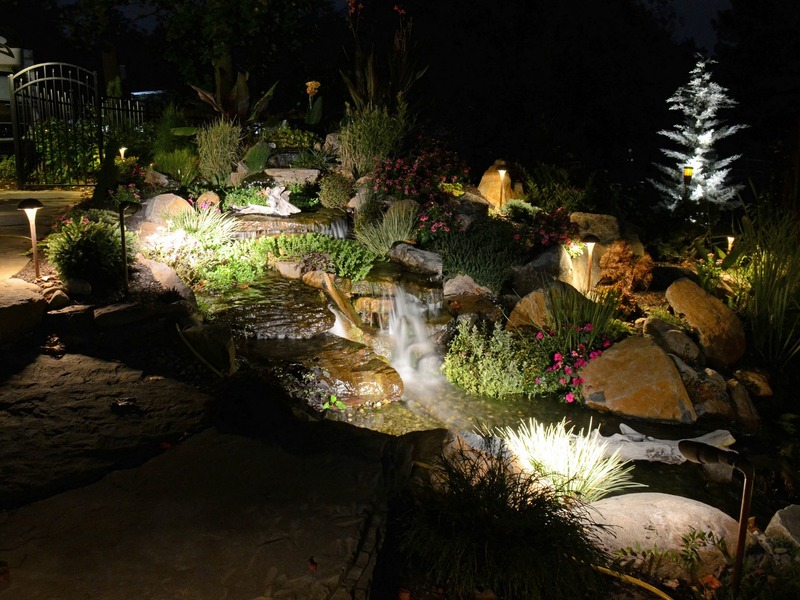 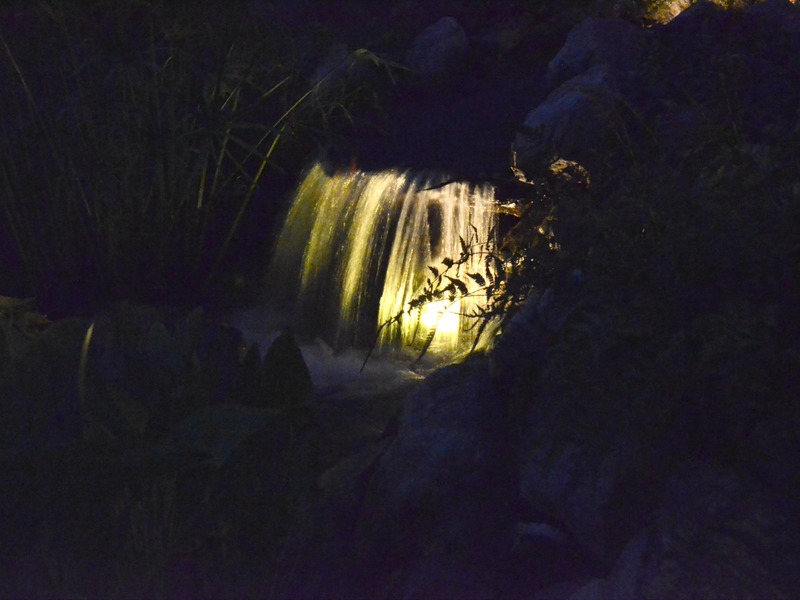 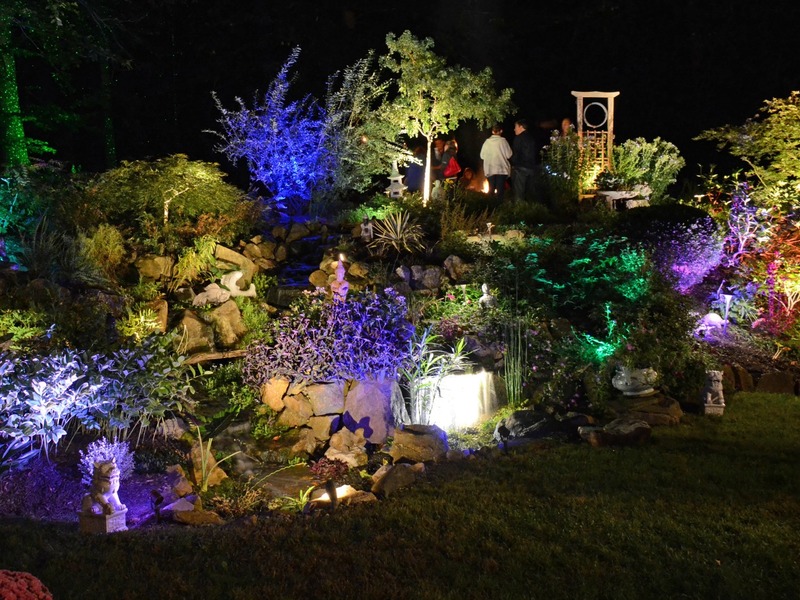 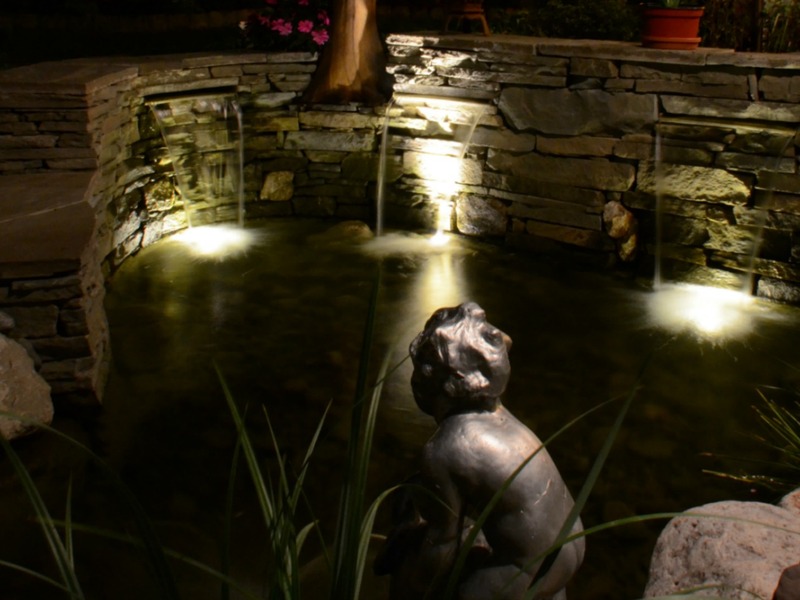 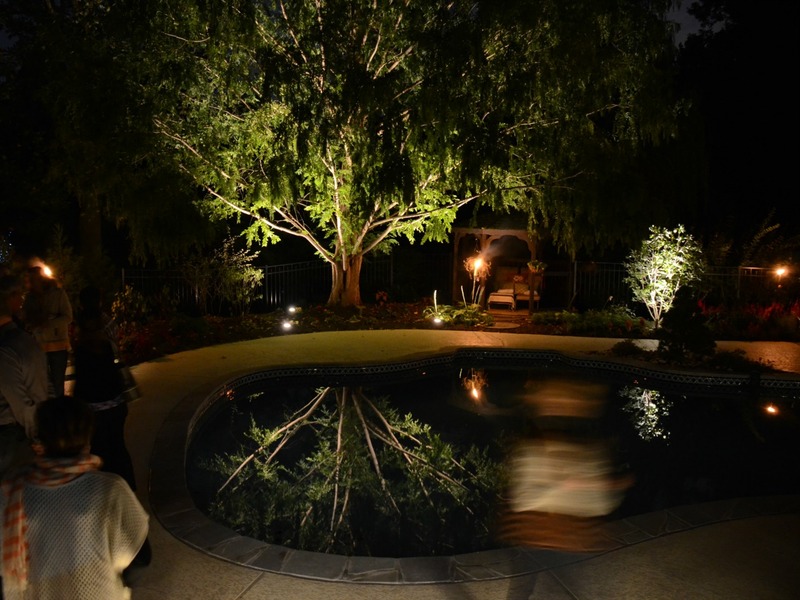 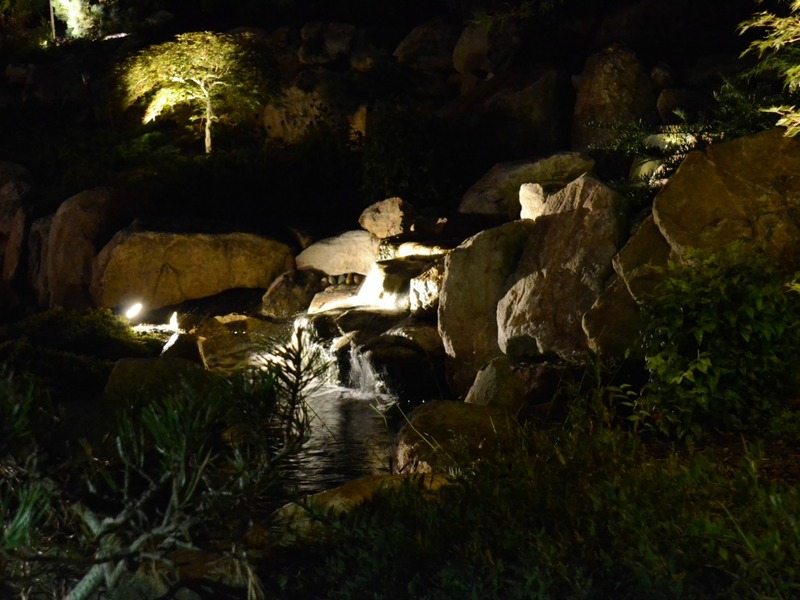 Each of the five stops along the tour is a beautifully lit water feature that accents the beauty of a pond at night. 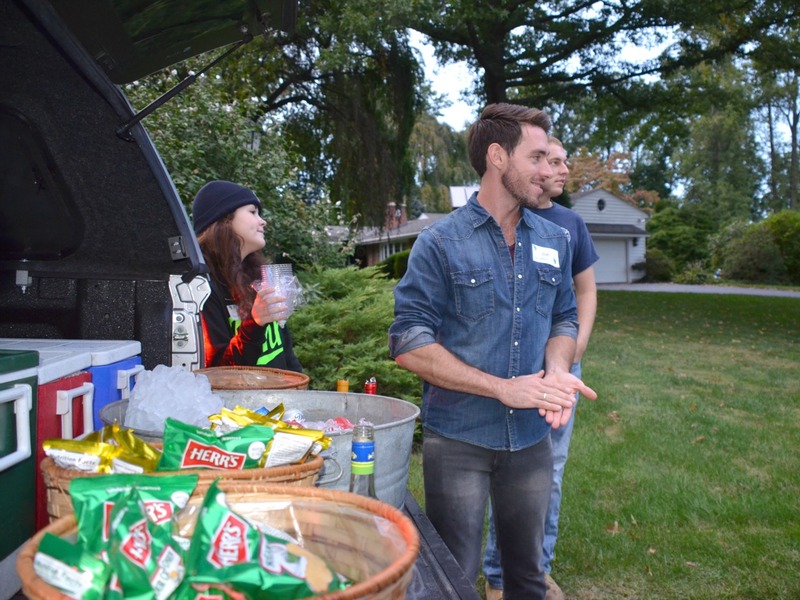 The evening kicks off with snacks and drinks. 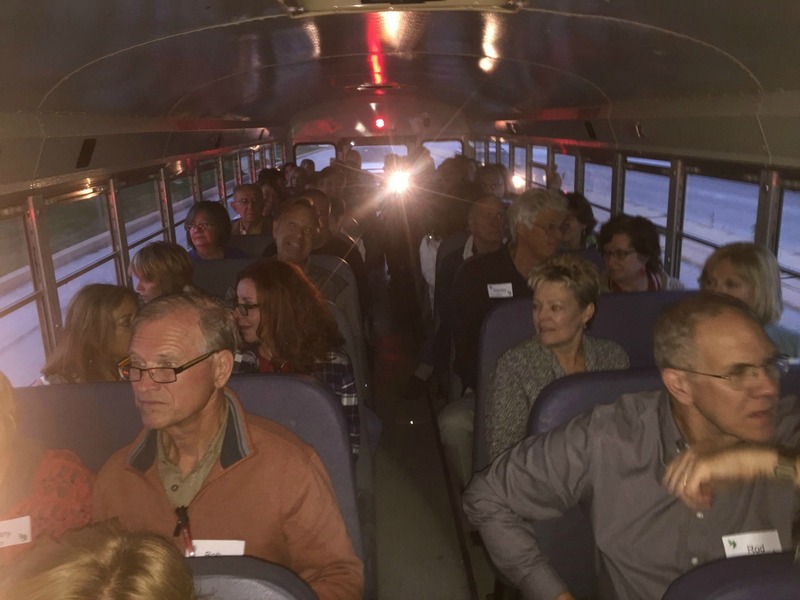 Buses for this guided tour will transport the guests from stop to stop to end at a final destination complete with a moonlit reception. 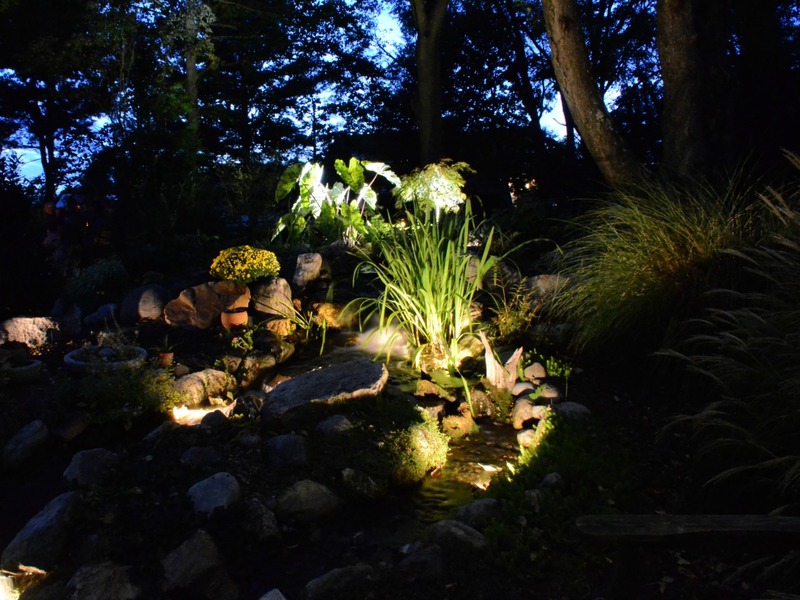 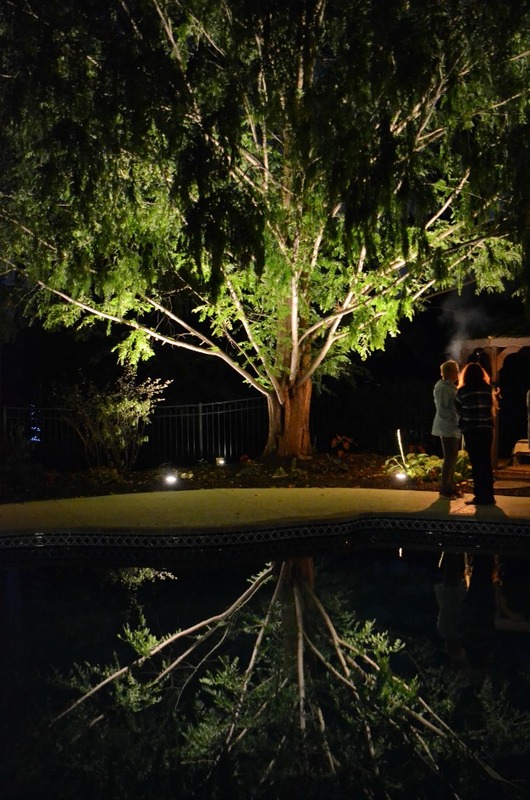 The tour not only boasts water features but also beautiful lighting, stunning plants, good food, and better company.